Extreme Leather Cleaner will breathe new life into your leather. 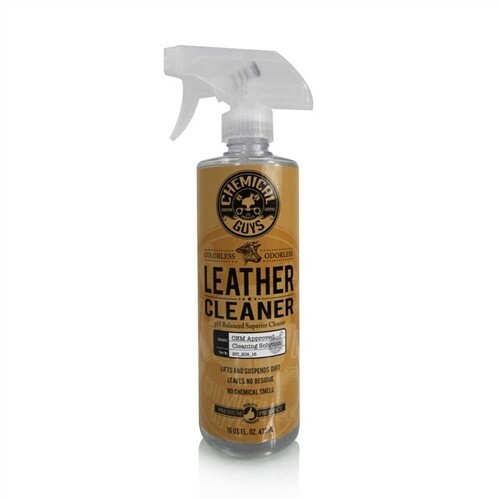 Achieve the natural look and feel of soft, fantastic leather with Extreme Leather Cleaner. Extreme Leather Cleaner is OEM approved as well as colorless and odorless so it will assure the natural leather scent and color are left in tact. Leather is absolutely stunning when it is treated and cared for properly. Cleaning and conditioning is very important to keep leather looking its best. 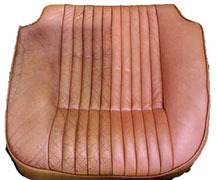 Mistreated or neglected leather can result in dried, aged and cracked leather. Treat your leather right with Chemical Guys Leather Cleaners and Conditioners. 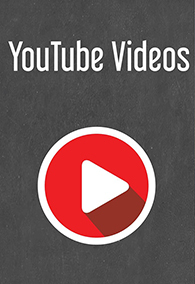 Buy them separately or choose our combo kit. Taking care of your leather interior is like taking care of your skin. Leather is skin. Cleaning and conditioning leather is similar to taking care of your own skin. To properly clean and condition your leather, you need to clean it first with Extreme Leather Cleaner. After the leather has been properly cleaned, you need to condition the leather to leave it silky smooth and dry to the touch while also restoring the fresh smell of leather. Leather was once alive, so proper care involves proper nourishing of the thousands of intertwined fibers containing pores that allow leather to breath. It is important to always clean leather lightly before conditioning it, after all you don’t put on lotion on your skin after a long jog in the park. Proper leather cleaning and conditioning keeps the leather smooth and protected. The Extreme Leather Cleaner is also available in gallon size. The Extreme Leather Cleaner is also sold in a Cleaner & Conditioner combo kit with a leather conditioner.